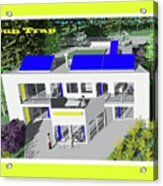 Sun Trap South is a drawing by Michael Moore which was uploaded on July 25th, 2016. 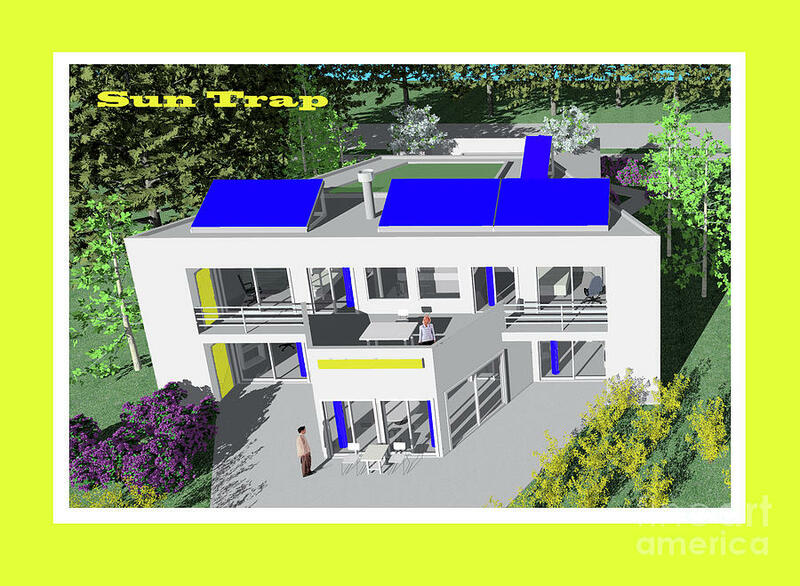 The trapezoid geometry creates a large passive solar aperture on the south wall. 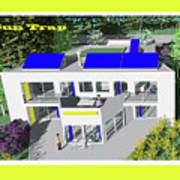 Design and Rendering by Michael Allan Moore, Architect. 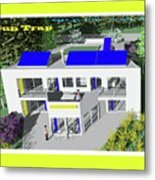 There are no comments for Sun Trap South. Click here to post the first comment.